If you want to make the most of your holiday, you need to consider taking a road trip. It’s something you may not have done before, and it can really improve the experience you have. 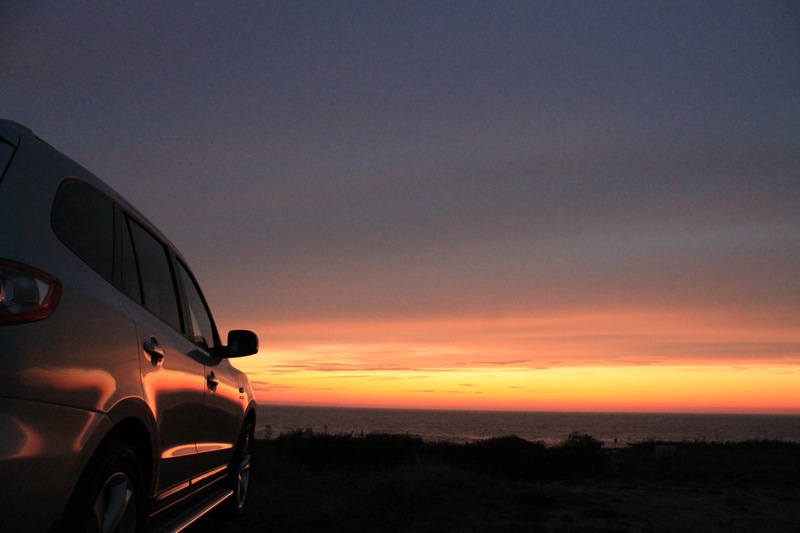 Here are a few great reasons why a road trip is the ultimate way to experience a holiday. There’s just something about the call of the wild isn’t there? Getting out there and stripping everything back as much as possible. And this is what you get when you elect to go on a road trip. You get out there into the great wide open, with nothing but four wheels and a head full of dreams. And you can really take in the wonderful wilderness and all it has to offer. There is so much beauty in the natural world that it seems a shame, not the make the most of all of it. Of course, you will need to be safe when you’re out on the open road. But, as long as you’re organised and sensible this shouldn’t be a problem, and you can really make the most of a holiday with a difference. Perhaps the single biggest advantage of a road trip is that it allows you to take everything in. One of the most popular and breath-taking road trips to take these days is in India. You can try the Manali to Leh road trip; and adventurous trip through complex terrain. One of the world’s most memorable road trips is a truly life-changing experience. The geography is exceptional, and there are so many Kodak moments. Think about how much these would be ruined if you just sped through in a coach, or flew overhead in a plane! A road trip allows you to take it all in, and spend the time really getting to know these surroundings. It’s not every day you get to see a place like this, and you may never get the chance to again. So, make sure you take the most of it by enjoying it in road trip form. Going on holiday is not a cheap pastime, unfortunately. Think about the costs involved with hotels, dining out all the time, and flying from place to place. Well, the good news for you is that a road trip takes care of a lot of this for you. You don’t need to worry about any of this when you choose to take a road trip. It’s a much cheaper way of experiencing a city or country. That’s why you’ve got to look into taking a road trip as soon as you can. If you’re looking to make your travel plans worry-free, then this is the answer. The money you save on taking a road trip can be spent deepening your experience and enjoyment of your holiday. Whenever you head anywhere on holiday, you have to think about the best way of experiencing it. And, in this respect, it’s difficult to do better than a road trip. It’s a holiday with a difference and gives you the perfect opportunity to enjoy an area in a more hands-on way. Hopefully, you will choose to take a road trip for your next holiday, and use the info on this post.